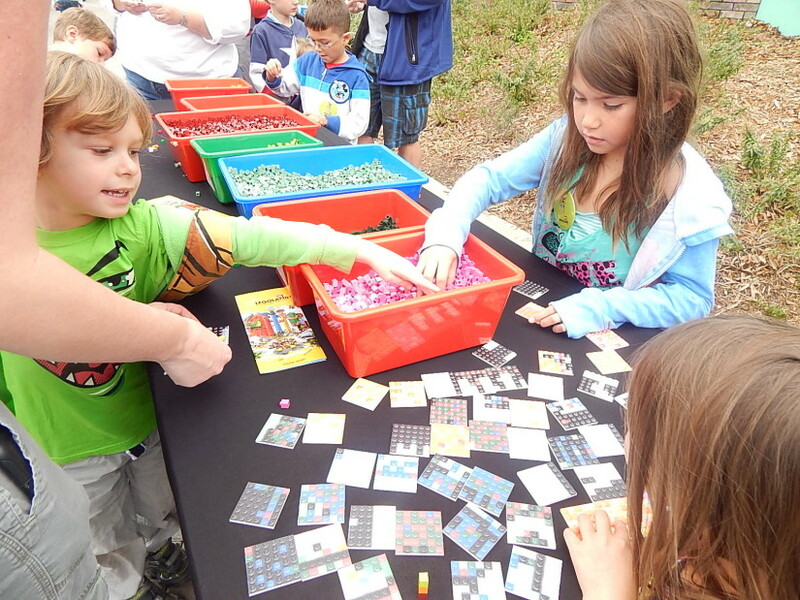 Legoland Florida began its Lego Club Weekend full of Star Wars-themed activities on February 21 and 22, 2015. In addition to the regular shows and attractions, there were special Star Wars events going on in virtually every corner of the park. 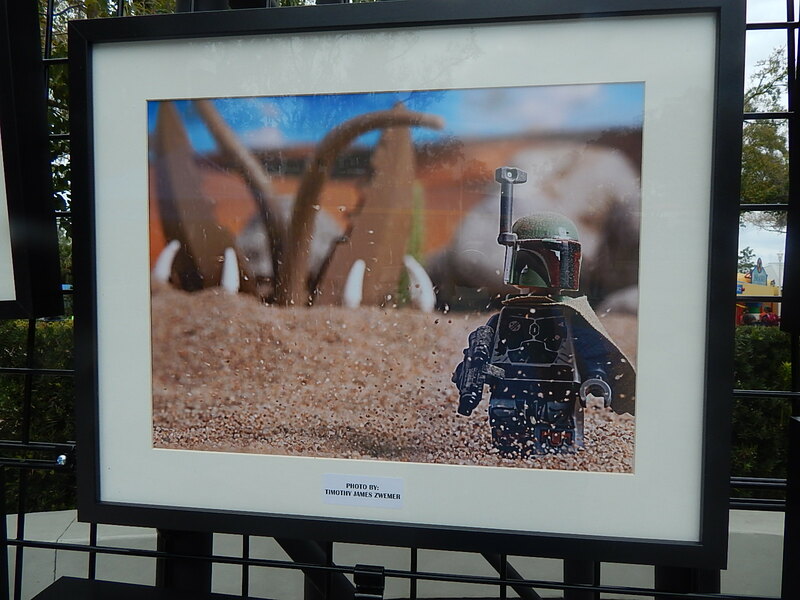 They even featured a Lego Star Wars art gallery featuring photographs of various characters in very realistic scenes. 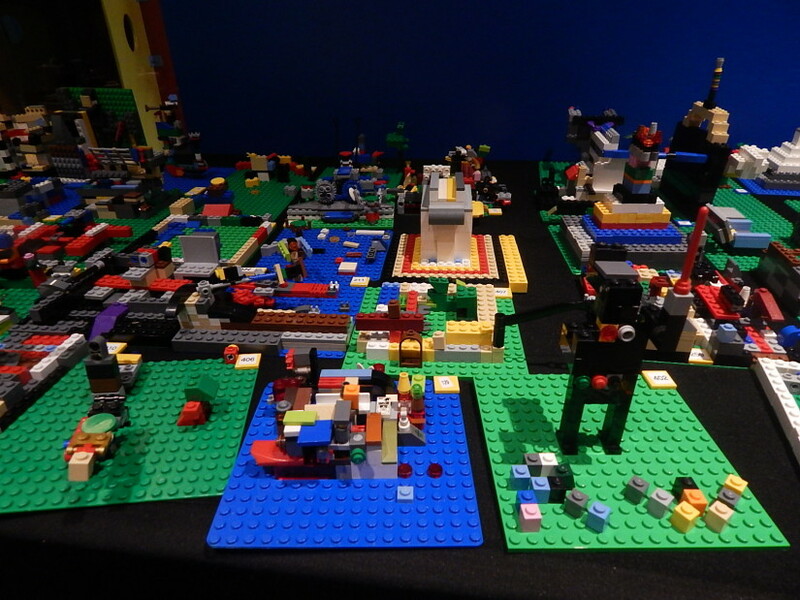 The local chapter of Lego model builders (yes, there is such a thing!) 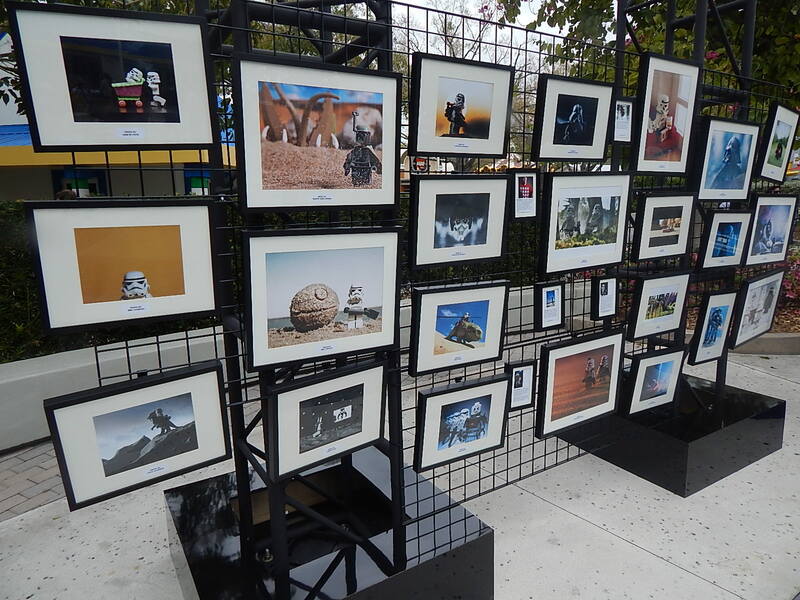 came out to display some of their own creations and chat with guests as well. 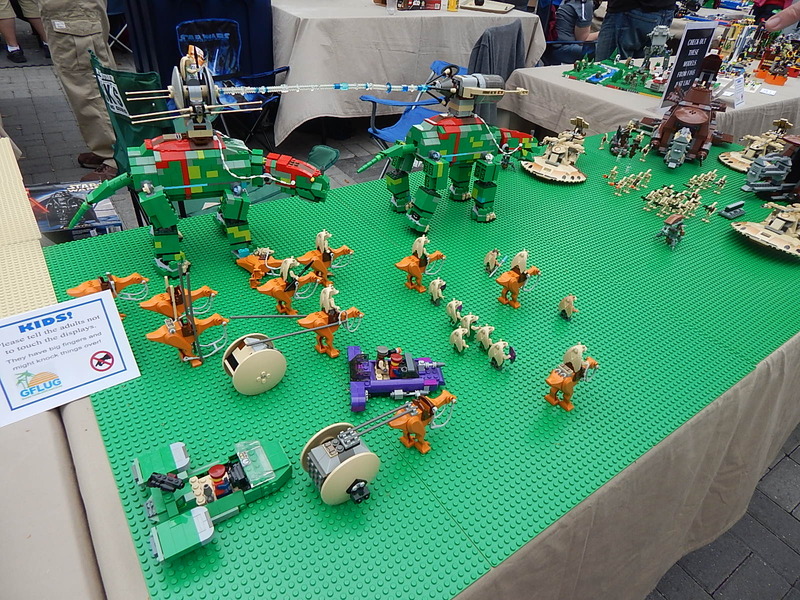 For those who didn’t come to the park with their own Lego Star Wars sets, families could build their own and compete in a competition. 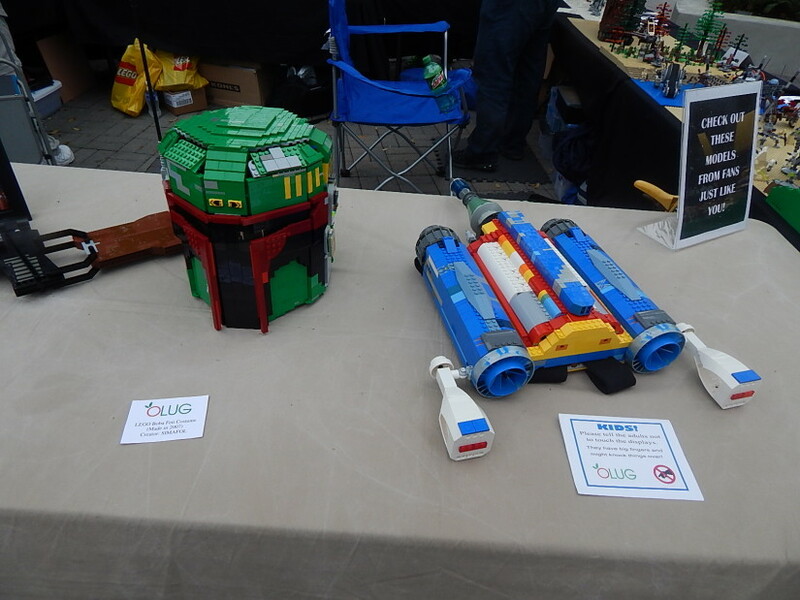 This was unbelievably popular, as both kids and parents created their own Star Wars mini scenes which were judged later on in the day. 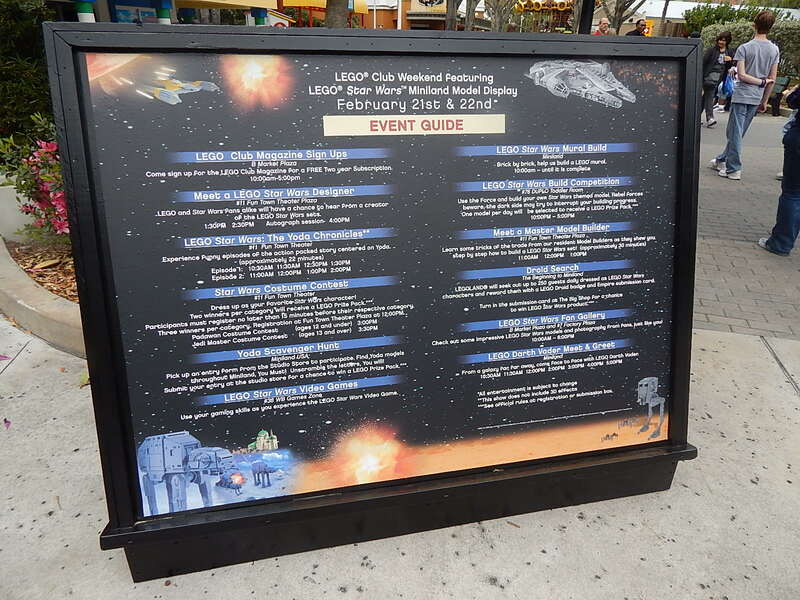 Over near Miniland USA, guests could help build a Star Wars Lego mural. 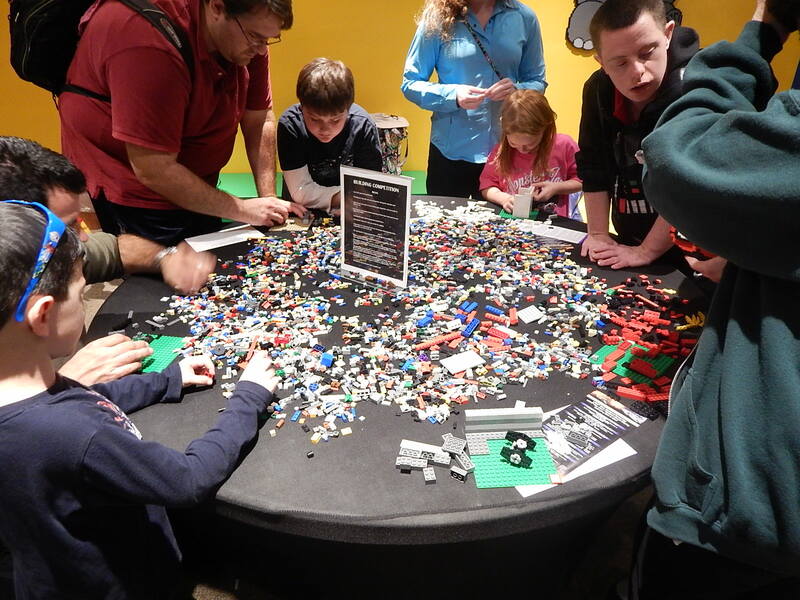 Each guest was given a square where they would attach color matching Lego squares. 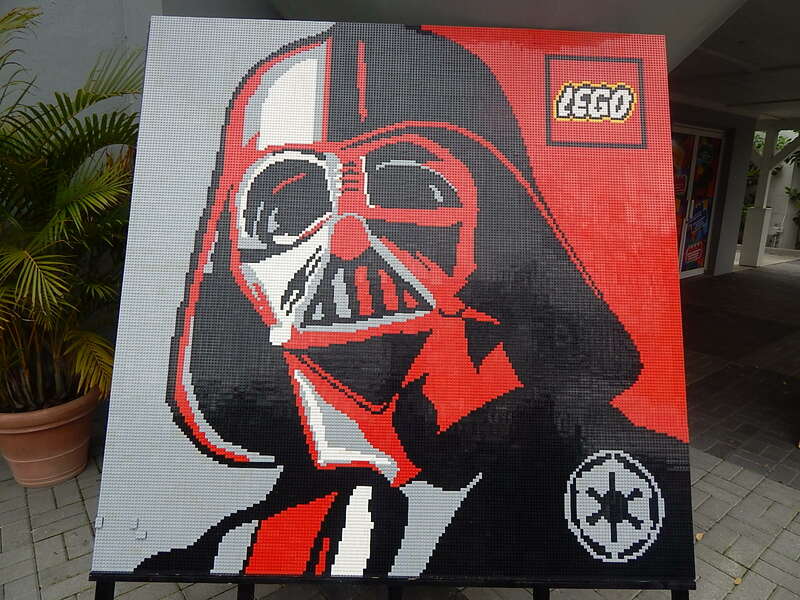 Once completed, they would attach each square to a matching position on the mural. 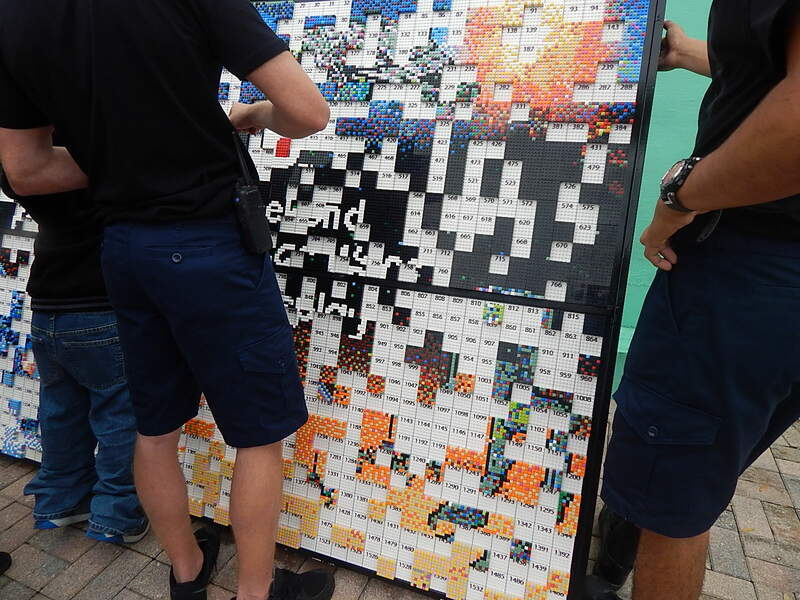 A really cool piece of Lego art that everyone in the park could contribute to. A really great idea. MiniLand USA also features several Star Wars characters and scenes in Lego form. 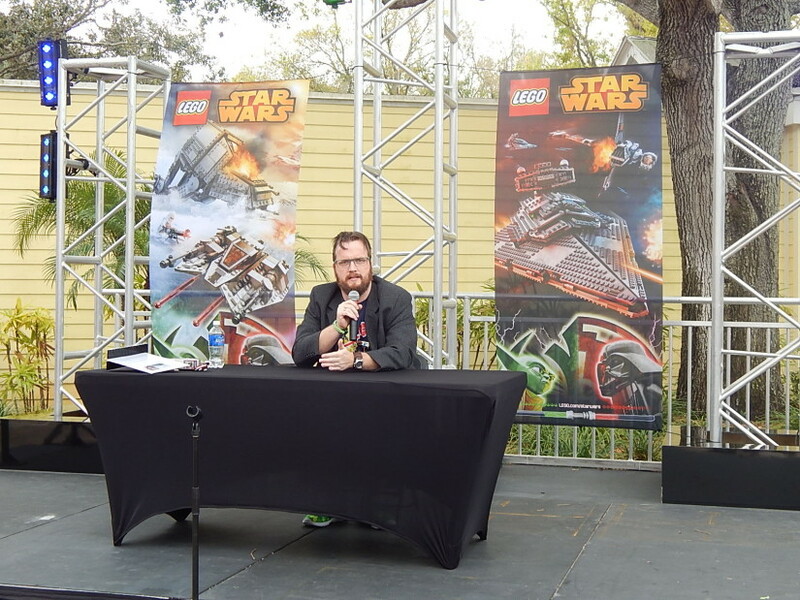 Legoland also had several Q&A sessions with a master Star Wars Lego builder from Germany answering questions about what his career is like. 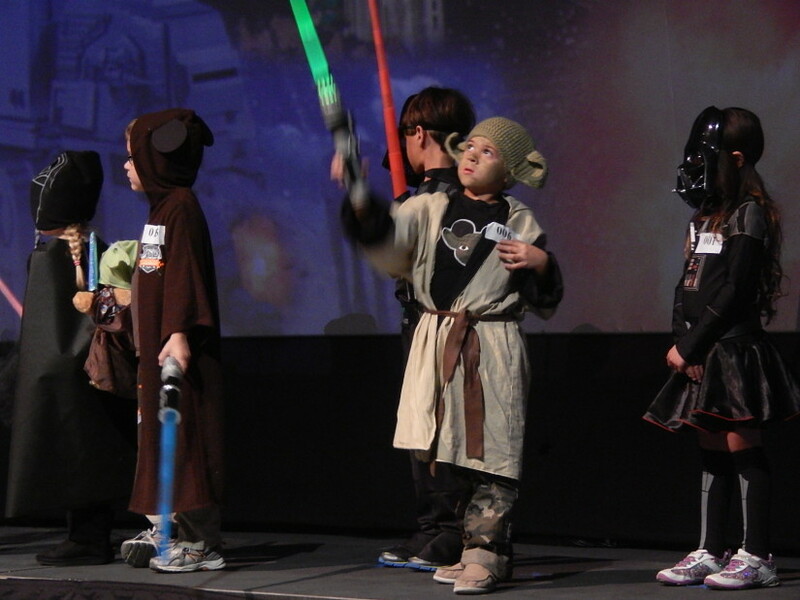 Perhaps my favorite part of the day was a Star Wars costume contest for children. 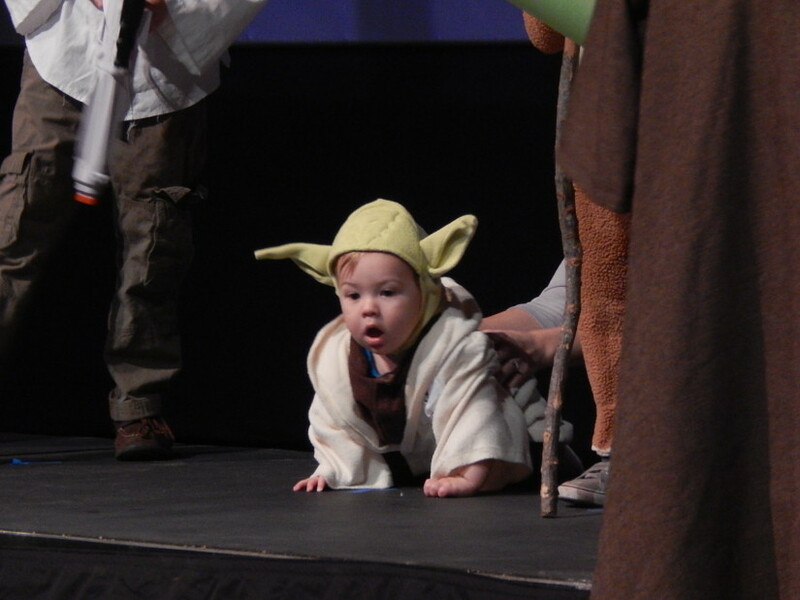 While some of the kids wore store bought costumes, some of them really went all out with unique homemade creations. Finally, I got a chance to see how the Legoland Florida Hotel was shaping up, with its opening date of May 15 less than three months away. 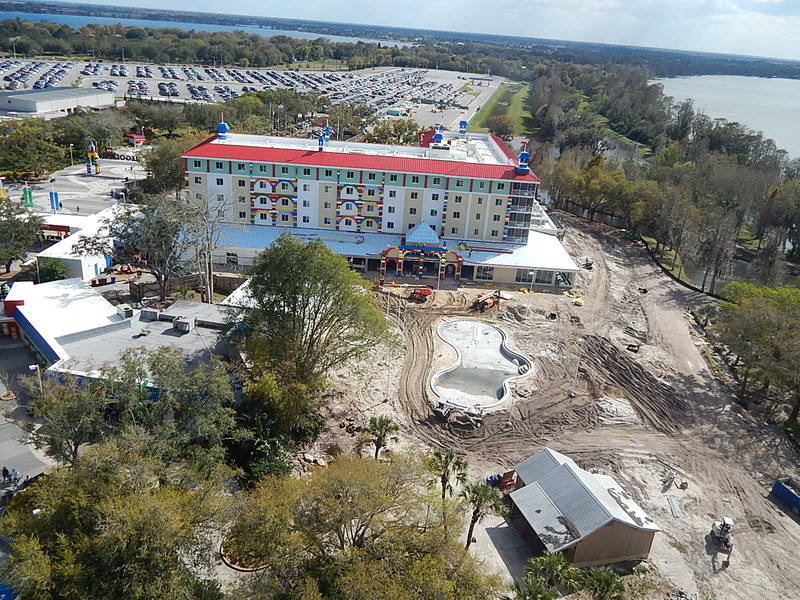 It’s coming along rather quickly considering it’s been roughly a year since construction started. 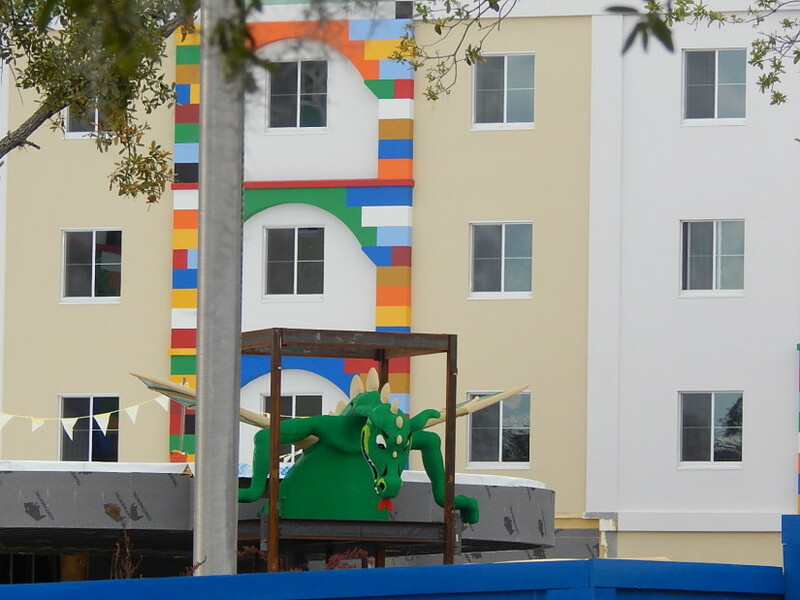 They have also installed the dragon that will greet guests just above the main entrance. Looking forward to seeing this when it opens soon! Doing any online shopping? Click on any of the links on this page for Amazon and it helps TPU pay the bills which costs you nothing extra! 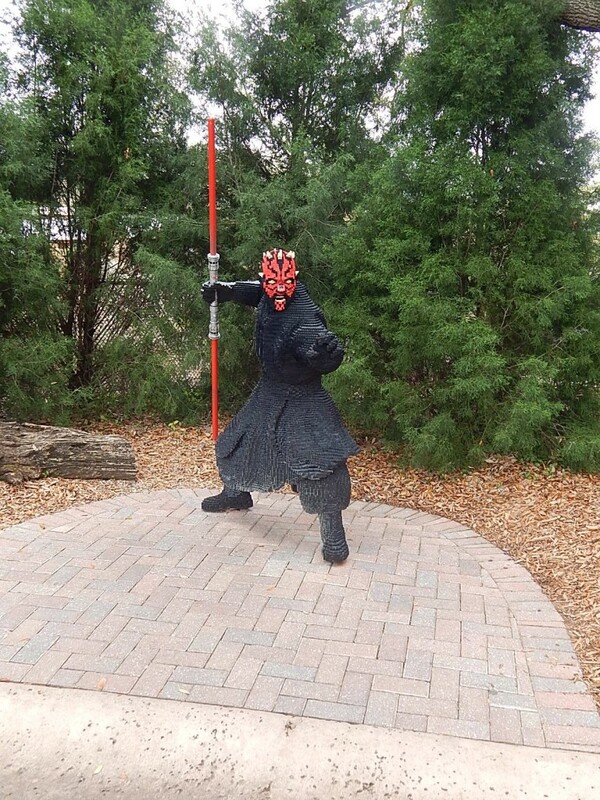 This entry was posted in News, Theme Parks 101 and tagged Costume Contest, Legoland Florida, Legoland Florida Hotel, Miniland USA, Model Building, Star Wars. Bookmark the permalink. Trackbacks are closed, but you can post a comment. 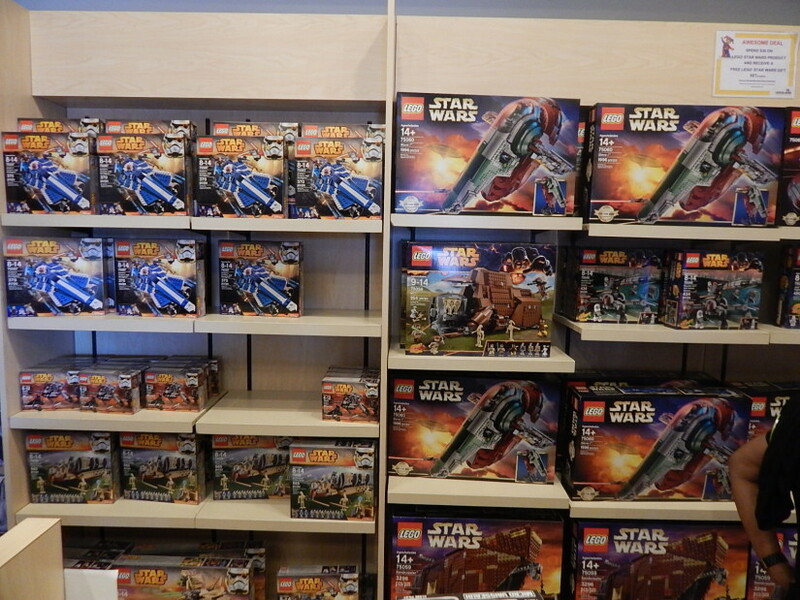 I find it a bit odd that Merlin Entertainments (who are the worlds second largest operator of visitor attractions) are running Star Wars attractions at Legoland and Madam Tussaurds when Star Wars is owned by Disney (the worlds largest operator of visitor attractions). 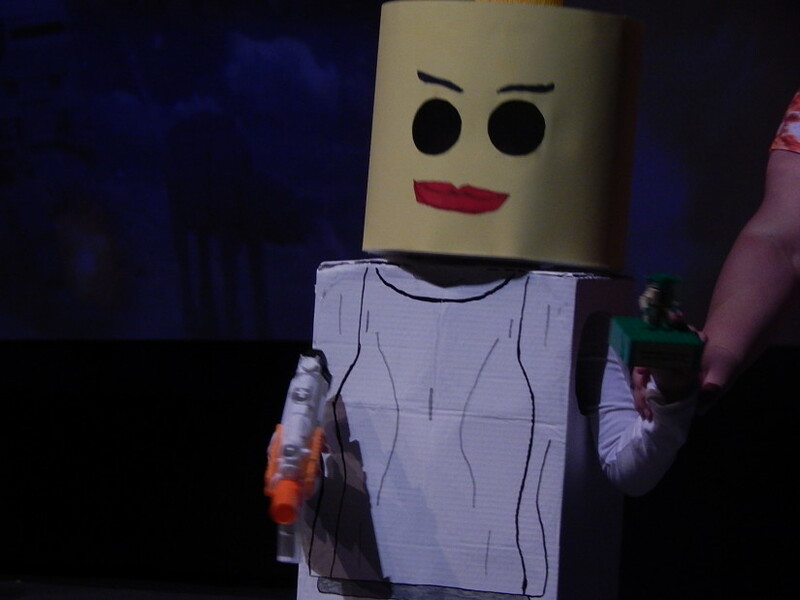 Star Wars events have been going on at Legoland Parks and Discovery Centers since 2010. 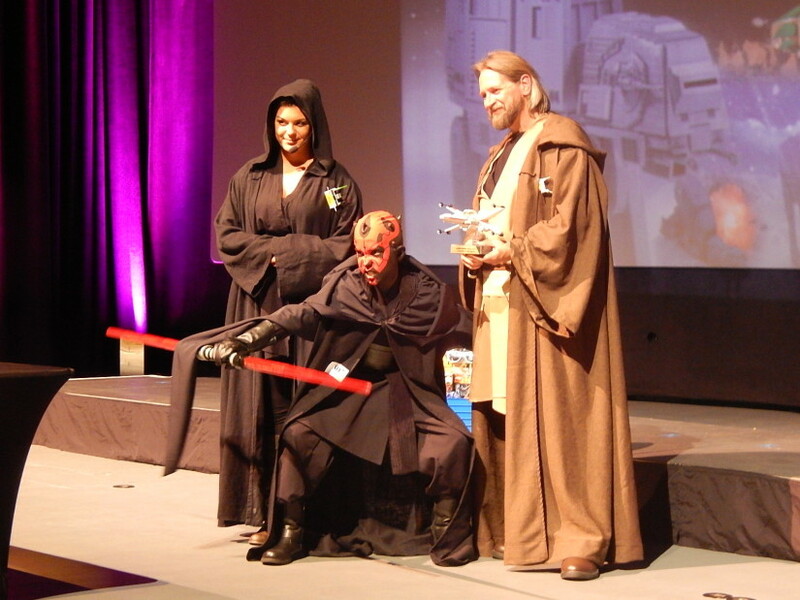 Disney bought Lucasfilm in October of 2012, which includes Star Wars. I’m not saying I know the terms of the deal, but just because the parent company of Star Wars is now Disney, it clearly doesn’t cancel out any previous contracts between Lucas and Merlin. A similar argument can be made about Marvel at Islands of Adventure, when Disney bought Marvel. Contracts are contracts.